Roger Gracie's surprise announcement on Sunday that his win over Buchecha was his farewell to jiu-jitsu competition had us reeling. At 35 years old, Gracie retired with possibly the most impressive resume in the history of the sport. He's never been submitted. Nobody has ever scored more than five points on him in a match. 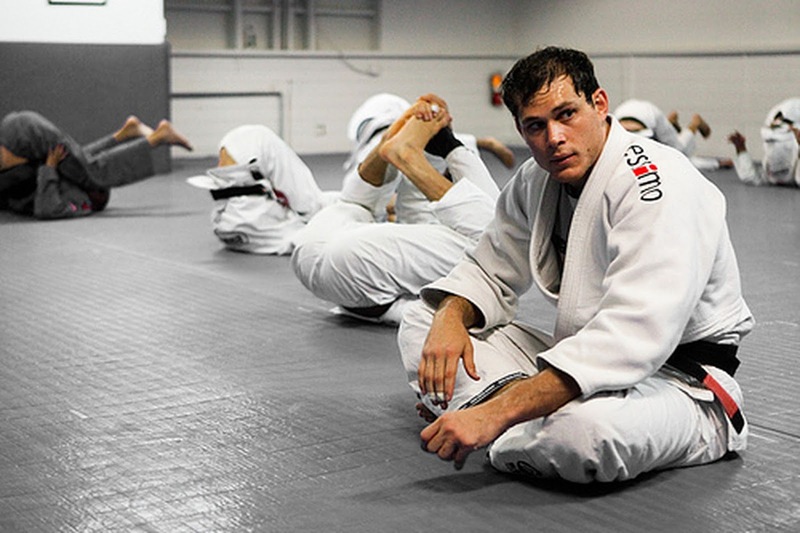 He won his first world title at the age of 24 and is a 10-time IBJJF world champion. He is an ADCC double-gold champion (2005, weight and absolute). But most impressive of all is the list of competitors he submitted during his amazing 14-year black belt career. Take a look below!